As they say, diamonds are forever. For many years, diamonds are considered as never-ending symbols of love. 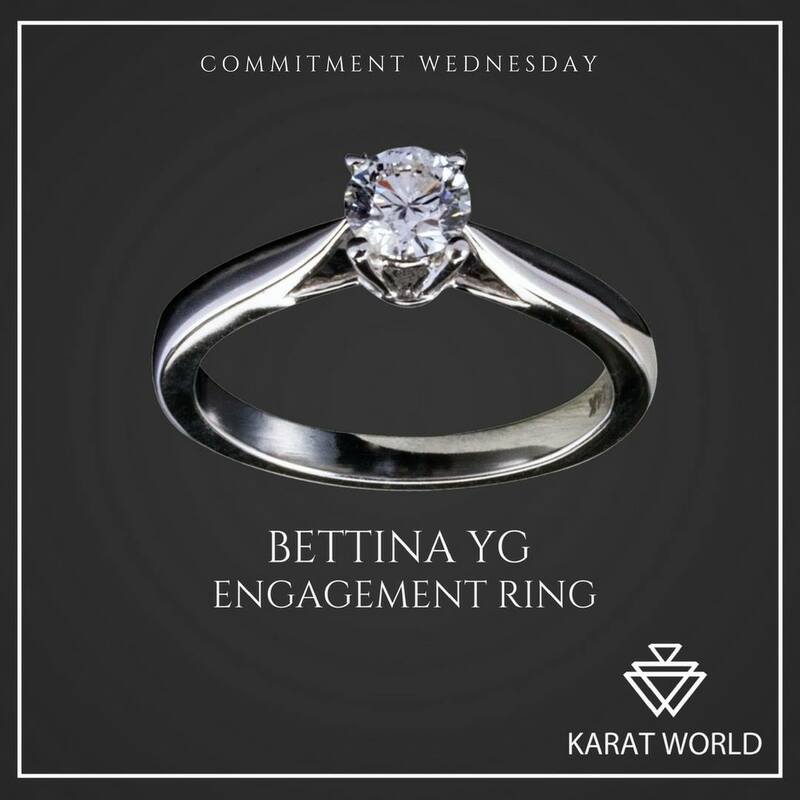 No wonder, it has become a common practice for many people to give diamond rings to those they want to spend the rest of their lives with. But before you even consider getting a diamond ring for the person you want to be with forever, it pays to know more about diamonds first. 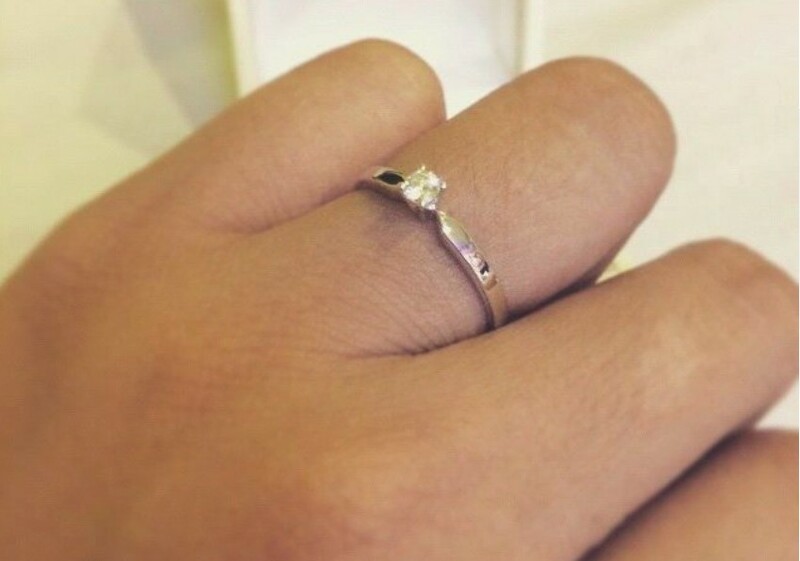 This way, you’ll be able to choose the best one for the person you love. Although subtle, differences in terms of color is something you should pay attention to when looking at diamonds. In fact, two diamonds with the same level of clarity and weight can still have different values if they differ in terms of color. 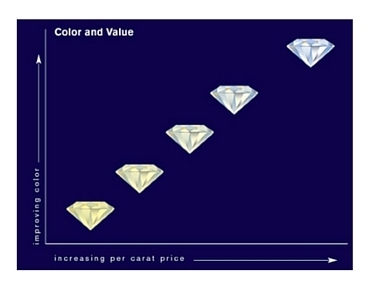 As per normal color range, the diamond’s carat-price increases the closer it gets to being colorless. 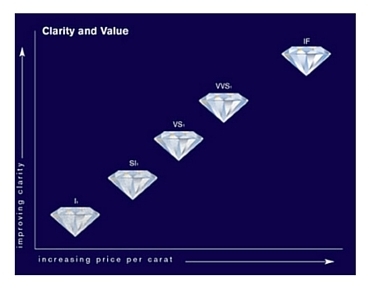 Clarity’s also has a lot to do with the diamond’s rarity. Diamonds that are graded Flawless, the highest rating in the GIA Clarity Grading System, are those without visible blemishes when examined under 10-power magnification. Cut affects the diamond’s brightness. The more complex cut is, the brighter it gets. Apart from that, “cut” may also refer to the diamond’s shape. Cuts that don’t fall under the standard round brilliant category are considered fancy cuts, also known as “fancy shapes” or “fancies”. Each of those fancies has a name of its own. Some of the most famous ones are pear, oval, heart, and emerald cuts. As a metric, carat is divided into 100 points. Every diamond is weighted to a thousandth of a carat. Then, the value is rounded to the nearest hundredth, or point. 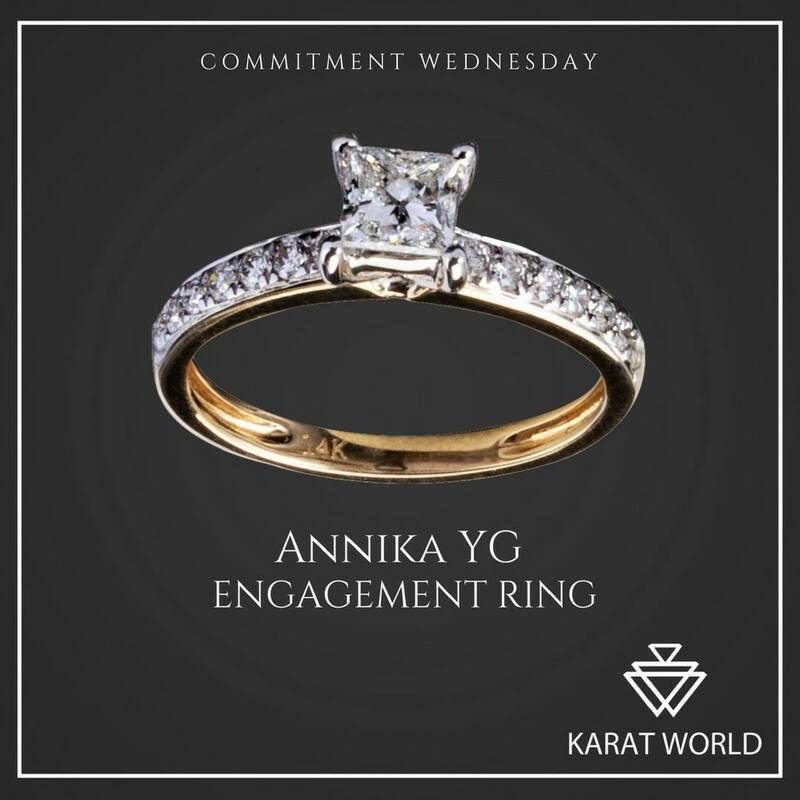 This means that large stones aren’t just more expensive; they also cost more per carat. A large diamond costs more than four smaller diamonds combined. See? There are lots of things to learn about when it comes to diamonds. If you want to make the most of your purchase and ensure that you are choosing the perfect one the person you want to marry, don’t hesitate to do some research first. Good luck!